[ProjectOC] OC based suvival server with FTP file access and weekly events.  1.12.2 [ProjectOC] OC based suvival server with FTP file access and weekly events. is a small 1.12.2 survival server with focus on OpenComputers. With weekly events like coding contests, game jams etc. we want to guarantee the long time motivation. Of course, you can't code directly in OC so why we provide an FTP access to your OC discs, that you can code with your preferred editor/ide without copying every change manually into the game. 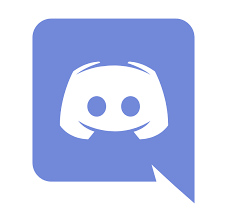 If you want to join the project we recommend to join our Discord server where you get updates, news and more. But if you don't want that and have any questions/suggestions you can contact me at misternonamelp@web.de and download the modpack right here. We hope you like that project, and we see you on the server :).